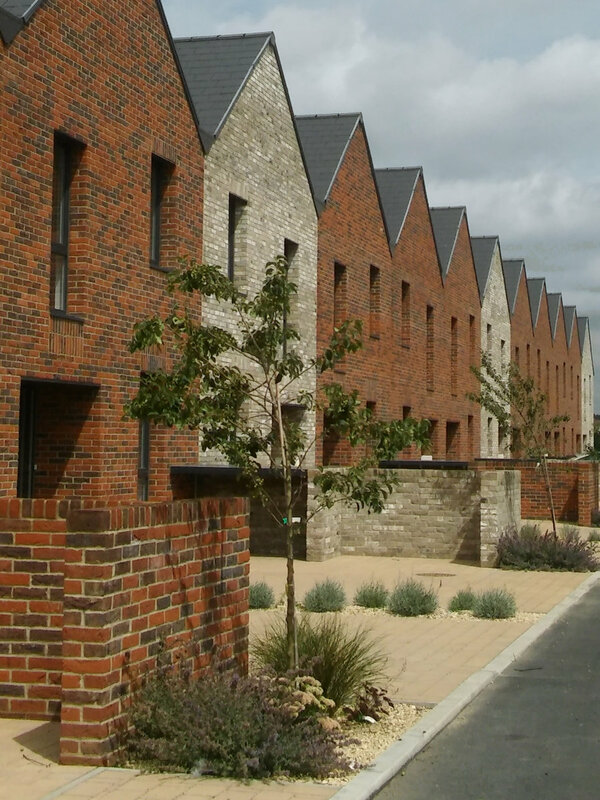 Thurrock Regeneration Ltd is a development company that creates new high-quality housing across the borough. It was set-up and is funded through loans by Thurrock Council. Any profits made by the company can be used for more housing development or to support services. 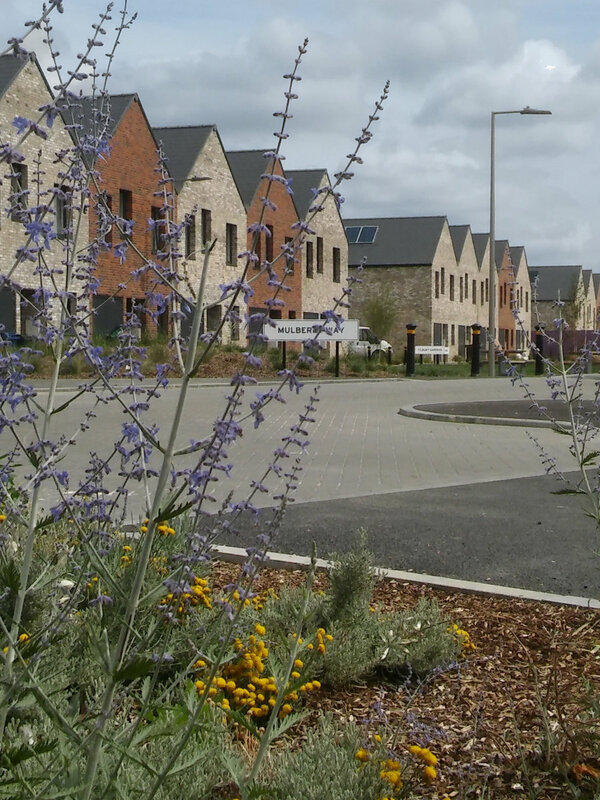 Thurrock Regeneration Ltd will build around 1,000 new homes over 5 years from 2018, in a range of properties types that include houses and flats. Thurrock Regeneration Ltd will act as a 'private' landlord for rented properties, while those for sale will be available at market value. From October 2020, a number of homes will be available for affordable rent or shared ownership. These will be allocated to people on our housing register. The first housing development was at the old St Chad's School site in Tilbury. The majority of the homes are available for private rent – contact Hera Management Services.